I have decided to start my 2010 Holiday Gift Guide just a few days early since I couldn't wait to share some wonderful products with you! 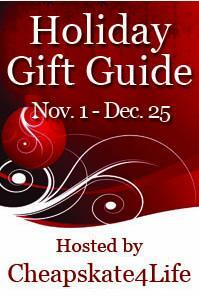 The kickoff to the Holiday Gift Guide is Oneida, a brand I grew up associating with "quality." My mom has a set of silverware that my parents received as a wedding gift in 1979. She keeps this set in a special felt-lined box and only brings it out for holidays and special occasions because it is Oneida and is the "fancy silverware." Did you know that Oneida is more than just flatware? Oneida has something for everyone on your holiday shopping list, including Multicookers, Wine Coolers, Cupcake Carriers and more! 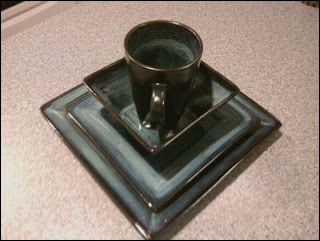 I was so excited to have the opportunity to pick something from Oneida to review, and since I've only ever had used or thrift store dish sets, I picked an amazing set of dishes - The Adriatic Blue Square 16-piece service for 4, made of highly durable stoneware. The reactive glaze technique gives each piece the look of handmade pottery and each dish is hand-embellished so no two pieces are exactly alike. I knew I'd love this set because I have always wanted square dishes and the blue color matches my countertop. But when I received the package, I was even more impressed with not only the quality of these pieces, but the weight and size as well. When I opened the salad plates, I thought they were the dinner plates, only to find that the dinner plates were even bigger! 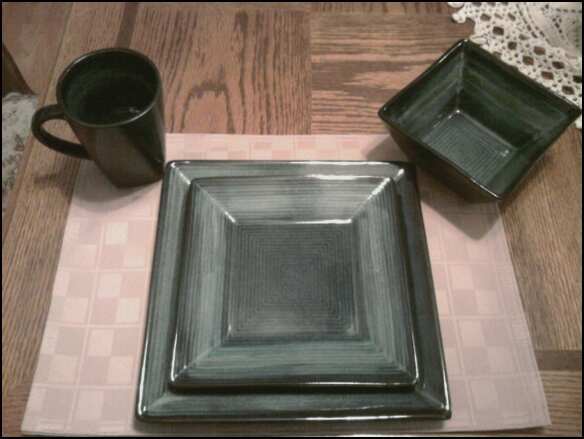 The mugs are really large and great quality, and of course the square bowls are my favorite. This dish set is incredibly unique and so much fun. 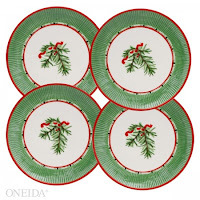 I am so happy I picked something different than the standard round white dish set, which by the way Oneida has also. 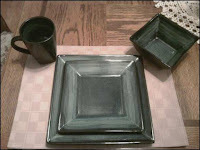 As an artsy person, these square stoneware dishes are perfect for me and a great modern twist on the classic dish set. 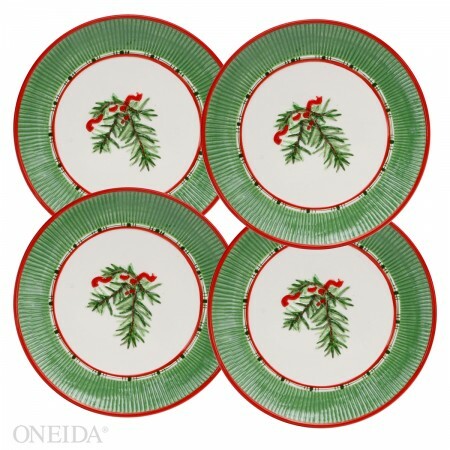 Oneida has many other great dish sets as well, including holiday sets and accessories on sale right now that are super cute and would make great gifts. Aside from that, there is also stone bakewear and of course the "fancy" silverware. Oneida also offers everyday silverware that is still high quality but more modern in design for everyday use. If you are looking for the perfect gift for the cook or foodie in your life, or for your parents who still use silverware from 30 years ago, check out what Oneida has to offer! Great Review! You made an excellent choice. They're beautiful. Thanks for following me and stopping by. I'm following your blog and look forward to reading it. Have a great afternoon! hey there - following you from today's friday follow .. :-) have a wonderful weekend! Very nice. It will look great with a light blue place mat. I'm following you back! what a gorgeous set, I envy you! 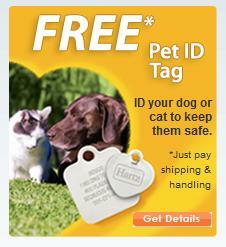 You can contact me at info@puzzled1.com I look forward to hearing from you!